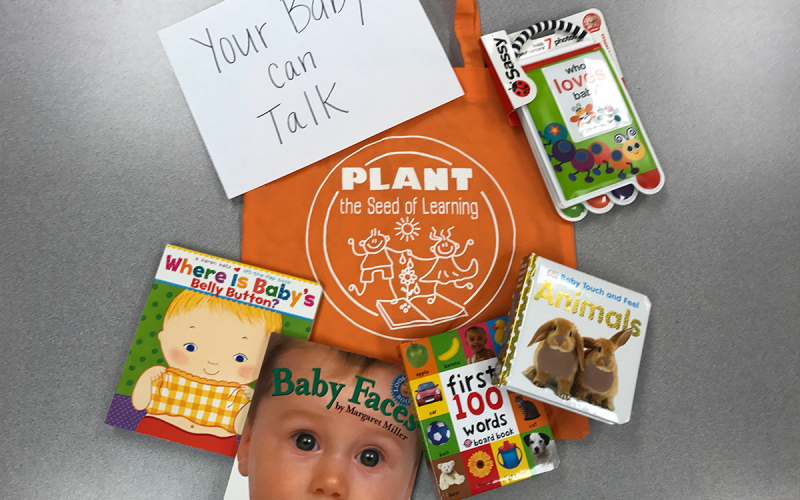 We know that vocabulary development is dependent upon language experiences during infancy and toddlerhood. It is not just the quantify of words young children are exposed to, but also the quality of the interactions they have with adults that fosters language acquisition. There is a strong correlation between caregiver responsiveness and vocabulary growth rates over children’s first and second years. At this session, we will provide families with strategies that encourage language development.